Hi!! I’m back! It’s a bit early, but I really missed everyone!!! Quick update: Things are getting hot in Shanghai! Even with the rain, it hasn’t dropped below 32C (90F) all week. Well, when things heat up, there’s nothing I love more than a MASSIVE bowl of fresh fruit. Most people would reach for a juicy mango, fresh strawberries or even a couple of lychee (for those luckily enough to live close to a good Asian supermarket). Well, why get stuck in a rut? Here are 5 my favorite summer fruits that totally deserve more love. 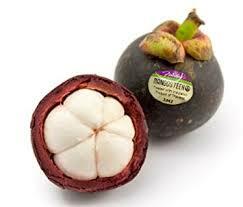 Mangosteen- Mangosteen may look like garlic cloves trapped in a dinosaur egg, but don’t be fooled. Bow down to the queen of fruits. Yep, there’s nothing to compare with the bright, fresh taste from their juicy bulbs. Most supermarkets (even whole foods) don’t carry them, but good quality Asian markets usually will. Be sure to pick ones with green leaves and stem. 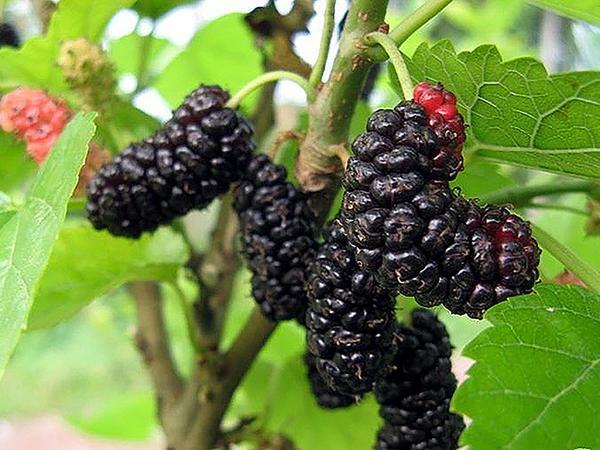 Mulberry- Mulberries are a low risk, high reward fruit. Thanks to the tree’s weed-like properties, they grow on every continent (except antarctica of course) and produce massive yields. Unfortunately, they also tend to rip up sidewalks and spew pollen, so they’re actually banned in many US cities. Well, that’s a shame because, those little bunches are “fireworks in the mouth” releasing an incredible sweetness balanced out with tart notes and hint of vanilla and licorice. Where to find them? Good news, Costco, Whole Foods and Trader Joes carries them. 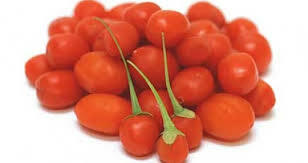 Even better news, the season is from mid- June to early August, so get some NOW!!!!! 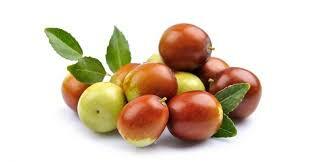 Jujube (Chinese Dates)- Jujubes may look like mini dates, but they’re actually two completely different species. Unlike dates (from the date palm) jujubes are crisp, not gooey. But, don’t worry, these babies are just as sweet and delicious. They’re pretty easy to find and actually don’t come into season for a month or two. Pick ones with a touch of red… and save the leaves….Jujube leaf tea is insane for digestion. Chinese Waxberry (Bayberry)- Blueberries, blackberries and mulberries are great…. until waxberry comes to steal the show. These babies combine the fresh brightness of mangosteen with the flavorful berry burst of mulberries for the ultimate fruity experience. Enjoy by the basketful or soak in vodka (better yet, Chinese baijiu) for at least three months for the ultimate drink. While delicious, these are definitely a high maintenance fruit. They’re only available for a few weeks in late spring to early summer, and sad to say, the season’s over 😦 Also, quality varies considerably, so be sure to try one before buying the lot. Note: All these fruits are low calorie and have incredible health benefits that I couldn’t be bothered to mention. Let’s be honest, this is a food blog, not Dr. Axe. I’d shovel down kilos (that’s right) of these fruits even if they’d give me diabetes. 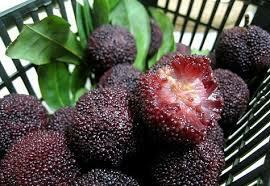 I hope everyone gets a chance to check out these AMAZING fruits. Until, next time, Bye!